When there are more shops then ever on every corner to get your routine maintience there is only one way to truly separate yourself and that is to provide a unique and superior experience. Repair shops are modeled to use oil changes to get you in the shop so they can up-sell you into bigger repairs. This business model breeds dishonesty and moral obligations. We solved this with a very simple solution which is to simply put the customers best interests before profits. Our oil changes can be set by appointment which will get immediate service with the speed and efficiency you’ve come to love and expect from us, and while we are able to perform additional services we have created a no pressure environment with no pushy sales tactics. We set out to simply inform you as much as possible about any concerns we may have for your vehicle so that you can make the best choice that you feel good about. By offering appointments your vehicle will not be rushed through in attempts to get on to the next one, ensuring total and complete care from beginning to end. We offer two easy ways to schedule appointments. You can access the appointment scheduler through our website on your home and mobile devices, or simply call us! Conventional oil is made to ensure that it has the proper breakdown resistance, heat tolerance, and viscosity (thickness and fluidity) that engines require. For most vehicles, conventional oil is sufficient to get the job done. Depending on your application, stepping up to a more robust motor oil may be the right solution. 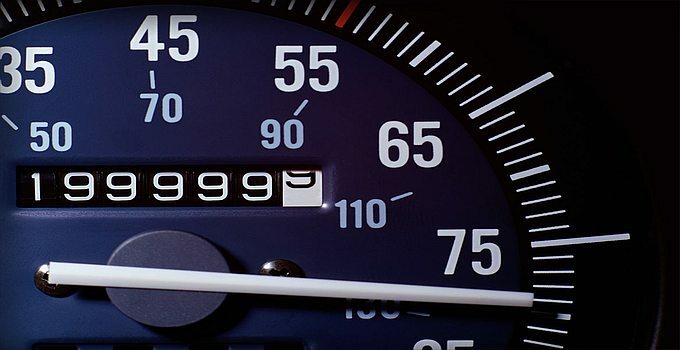 High-Mileage oil is meant for vehicles that have over 75,000 miles on the odometer. High-mileage oil helps to protect seals and prevents oil evaporation. 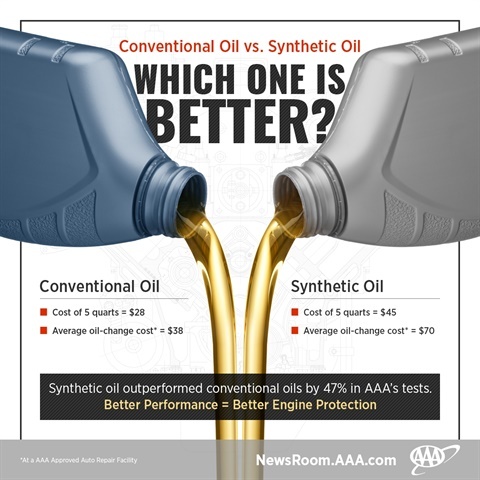 High-mileage, high-performance vehicles, however, would benefit from using a synthetic oil as opposed to high-mileage. Our high mileage oil change consists of a high mileage additive added to conventional oil. Synthetic or "full synthetic" oil is made specifically to provide the highest level of lubrication in all temperatures, which results in better overall engine protection. Synthetic oil has superior cleansing properties which help to keep your engine cleaner.